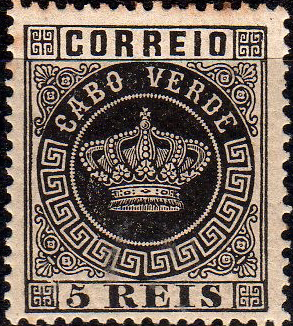 Printed at the Lisbon Mint. † Gibbons distinguishes colour and shades. Described by Scott  as, "A group of 10 islands and five islets in the Atlantic Ocean, about 500 miles due west of Senegal." 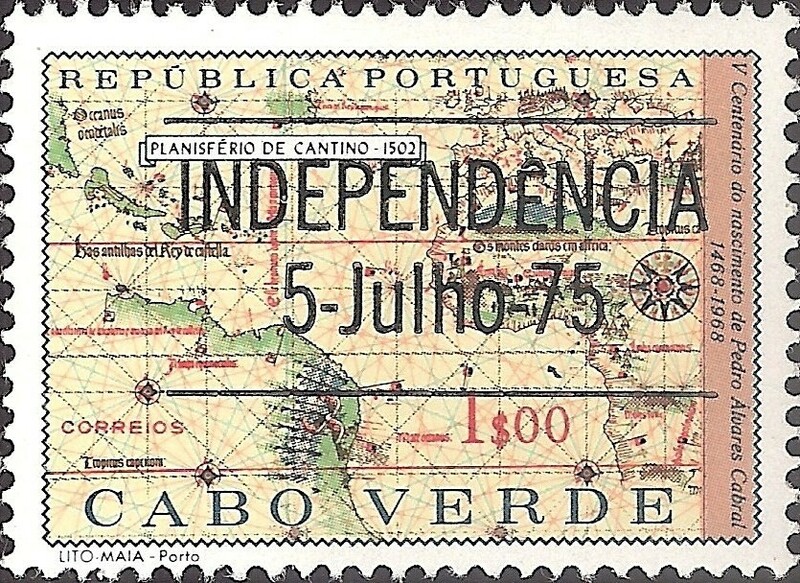 Cape Verde became independent on 5th July 1975. Sources: ScS , SGP9, SGP12.